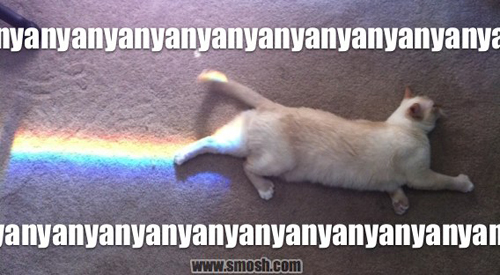 -Nyan Cat-. . Wallpaper and background images in the bila mpangilio club tagged: nyan cat random picture funny cute. This bila mpangilio photo might contain chihuahua.